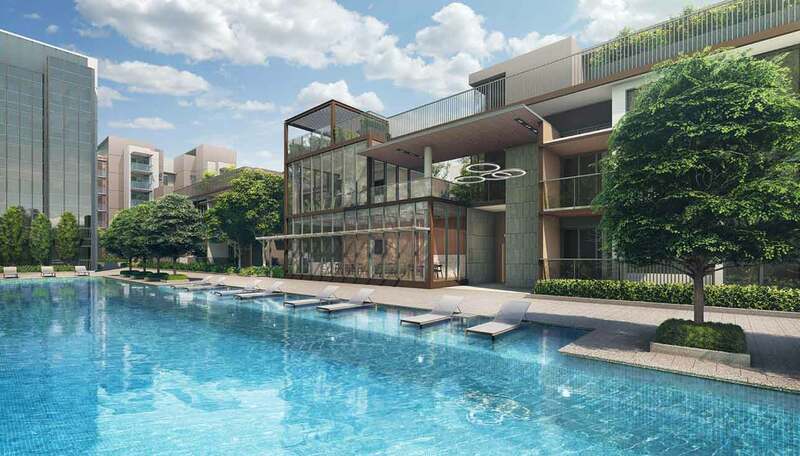 The new Downtown Line has brought unsurpassable connectivity and convenience to homeowners living, working and studying in Bukit Timah. The MRT line starts from the northwest of Singapore and ends in the east. It passes through Bukit Timah, with stops at Sixth Avenue, Stevens and interchanges at Botanic Gardens and Newton. Via these stations, there is a direct connection to the Orchard Road Shopping Belt, Raffles Place, Marina Bay Financial Centre and Gardens by the Bay. By road, Bukit Timah connects to the north, the west and the east of the island via the Pan-Island Expressway. 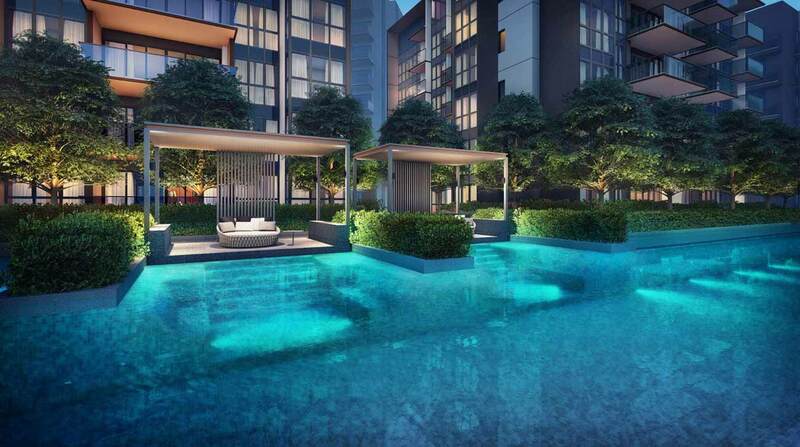 Orchard Road is a mere 10 minutes’ drive away. 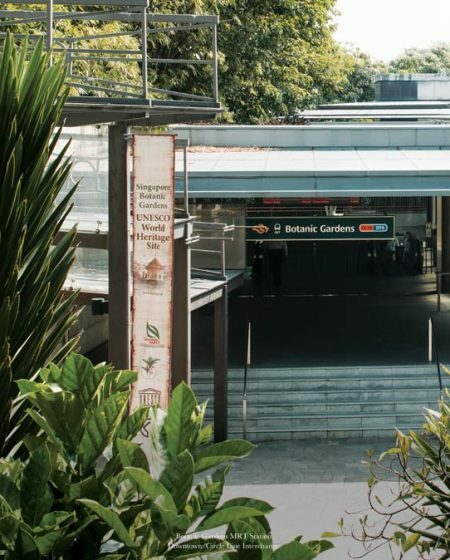 Although Bukit Timah is centrally located, it is also close to nature. Enjoy a hike at the Bukit Timah Nature Reserve, Singapore’s first forest reserve. 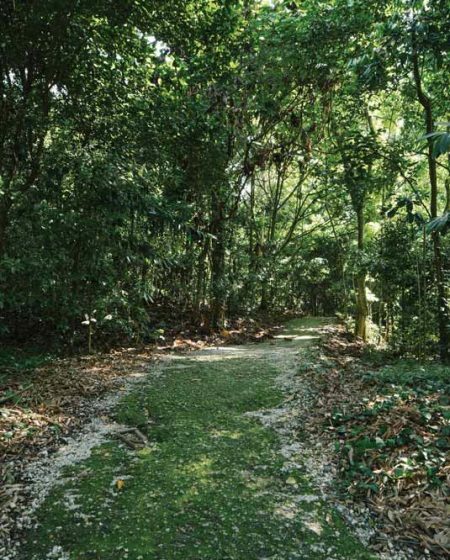 The Bukit Timah Nature Reserve is a 163-hectare rainforest with abundant flora species. For a different experience, there is Singapore Botanic Garden’s beautiful landscaping, a tranquil oasis in the heart of the city. The Singapore Botanic Gardens is the first and only tropical garden in the world to be recognized as a UNESCO World Heritage Site. Book An Appointment to view Fourth Avenue Residence ShowFlat & get VVIP Discounts (Limited Time), Direct Developer Price, & Hardcopy E-Brochure. Guaranteed with Best Price Possible. Fill up the form on the right and get a copy of Fourth Avenue Residences Price, E-Brochure, and Latest Updates!